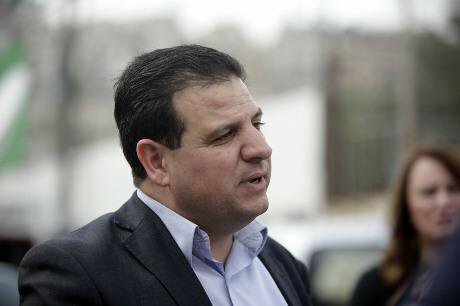 Ayman Odeh: conciliatory tone. Demotix / Mahmoud Illean. All rights reserved. The outgoing minister for foreign affairs, Avigdor Lieberman, said at an election conference that disloyal “Israeli Arabs” should be beheaded.